Esteem Digital believes in being transparent with customers and getting results. 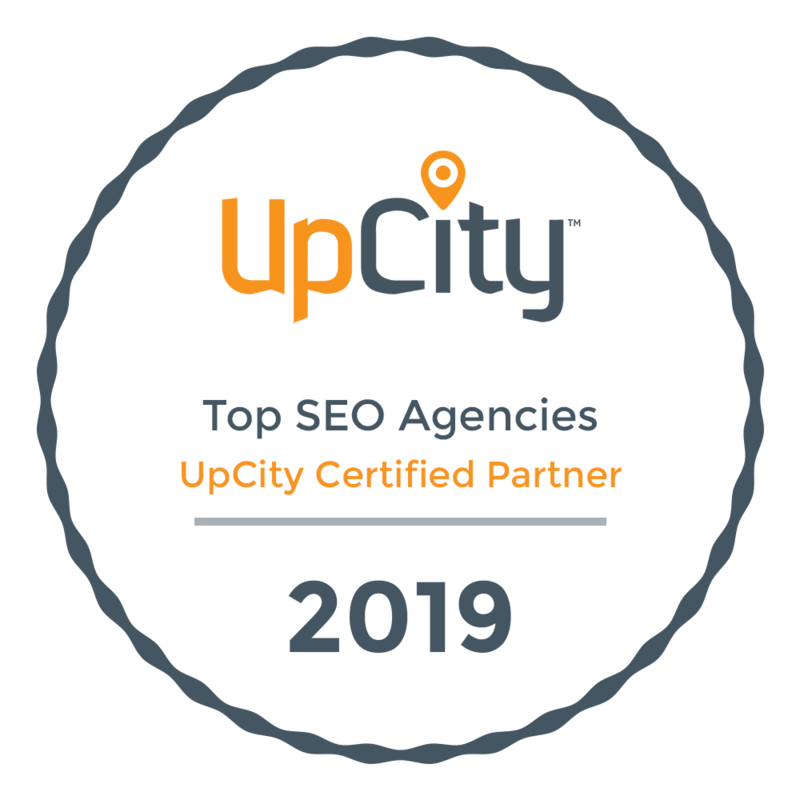 While we don’t guarantee rankings, we excel at delivering substantial value for their clients and promise professional services backed by results. At Esteem Digital we strive to increase the return on investment for your company and your brand visibility. Our Philosophy is to over deliver for our clients. Exceeding goals and expectations for our partnership together. As a Christian Company our promise is to deliver what we agreed upon and to act with honesty and integrity. We do not sell services that we are not confident we can deliver.